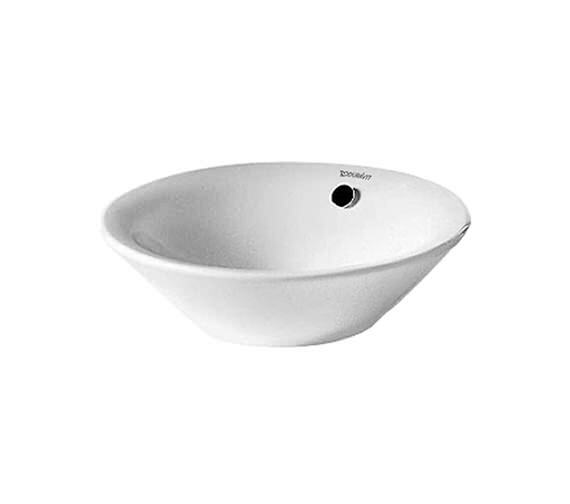 For a modern basin design you can't go wrong with the Starck 1 Wash Bowl brought to you by Duravit. 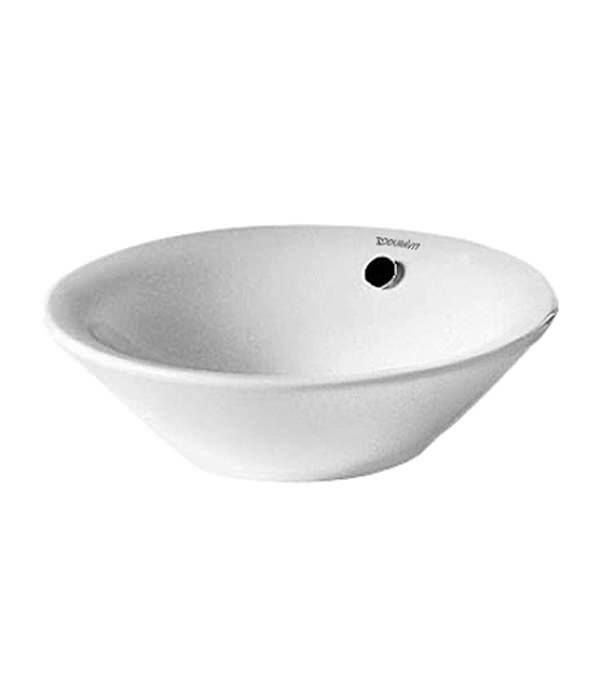 With high quality ceramic finished in white, you can rest assured this basin is highly durable. 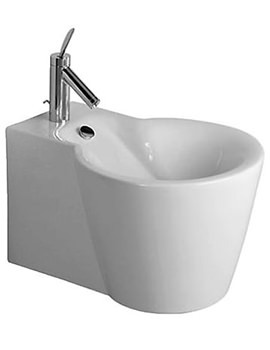 This easy to install wash bowl will add new life to your existing bathroom design. 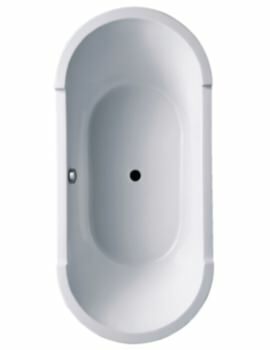 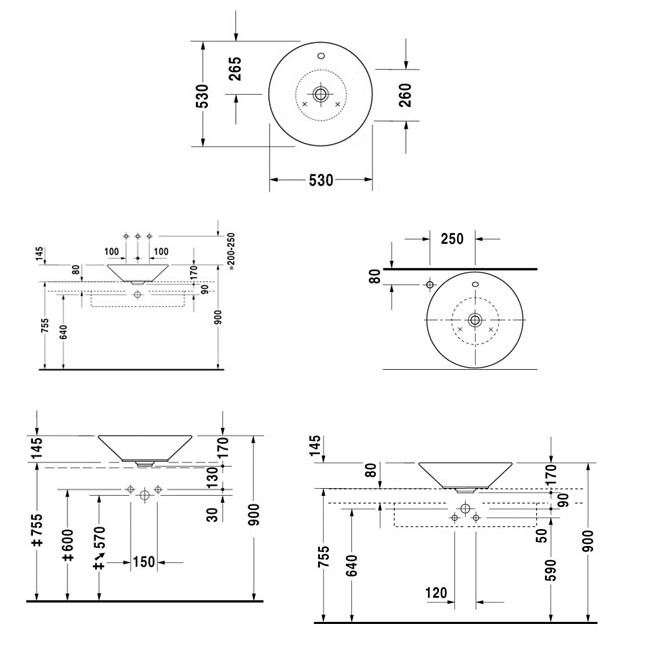 Note: When using this Design siphon please observe outlet height from upper surface of finished floor to centre of outlet in accordance with the technical drawing. 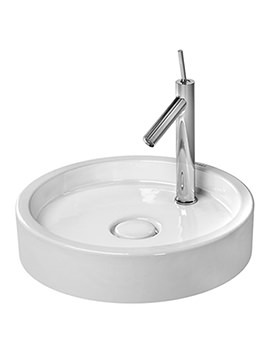 Pop-up basin waste with horizontal lever required in conjunction with wall mounted tap fitting consoles with a maximum thickness of 30mm. 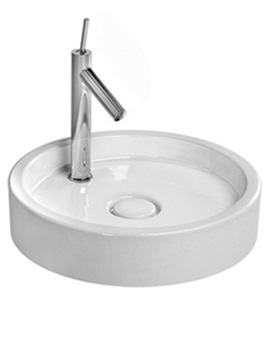 Pop-up basin waste with vertical lever in combination with wall mounted tap and Duravit bathroom furniture.